Hermes to deliver new cash machines to Holsworthy. The push to turn Holsworthy into a cashless society gained momentum this weekend, as yet again the 2 remaining cash machines ‘broke’ down, and the third in McColls ran out of cash. After Barclays and Natwest abandoned Holsworthy, our glorious town was left with two remaining cash machines. The one at HSBC, and the Lloyds one, both of which have broken down more times than a Vauxhall Meriva on any road, ever. Well this weekend, as our town came together to celebrate the start of Christmas both remaining banks decided that it would be a great time to enter Holsworthy into a trial as a ‘Cashless society’. On Saturday morning both machines said ‘enough is enough’ and promptly gave up the ghost. With the two machines dead, people were left with no choice but to use the machine in McColls. However after waiting 4hrs 20mins while the machine connected to windows 95 and ‘checked their details’, customers were left ‘fuming’ as the machine then revealed that it was out of cash, and that the residents of Holsworthy were now living in a dystopian nightmare created by the wankers that nearly bankrupted the country before in 2008. Well the Elders of the town (Holsworthy Town Council) were not going to let these money related shenanigans continue. Seeing how dire the situation was and worrying that they may see riots again, like the famous ‘bread and milk’ riots of winter 2016, the Elders called an emergency meeting. At the meeting it was quickly decided that the easiest thing to do was to simply order another two cash machines for the town. They immediately placed the order and then sat back and waited for delivery. However when they placed the order they didn’t realise that it would be Hermes delivering the new cash machines. The order was originally supposed to be delivered the next day,but after 79 messages saying that they had ‘tried’ to deliver, and 3,452 calls to Hermes customer services, the cash machines were nowhere to be found. 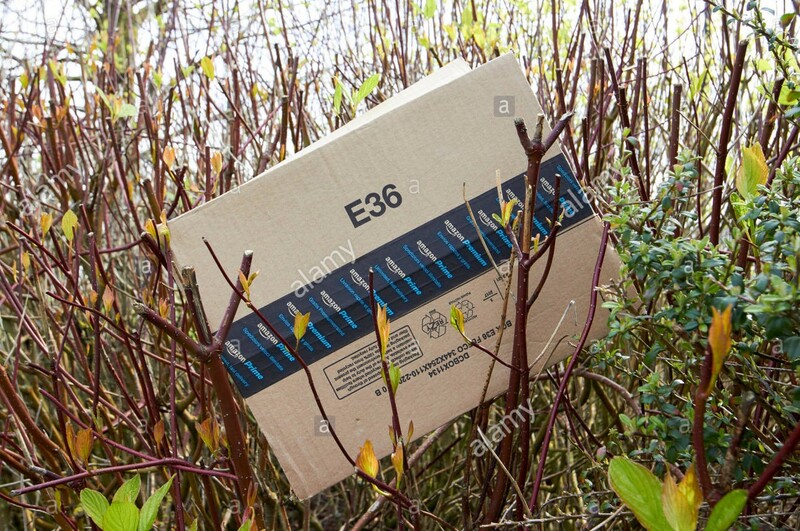 The Town council have now resorted to searching the hedgerows and laybys of Holsworthy to look for their missing delivery. As of yet the Cash machines have not been delivered, and Holsworthy still doesn’t have a working ATM. The Holsworthy Mafia have been instructed to make contact with maybe one of the only Hermes drivers who has a good reputation in the area. We tried for at least 4 mins 20 secs to make contact with the mysterious ‘M.H’, but it turns out he was actually doing his job and delivering parcels, and was unavailable for comment. The Holsworthy mafia will not be updating this article, as we are of to search for the ‘Sheep simulator 3000’ that we ordered of Amazon a week ago, that still hasn’t turned up.